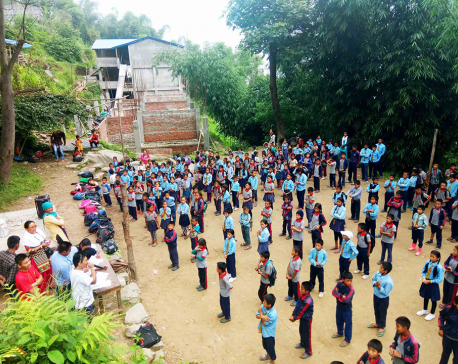 POKHARA, March 18: A community school in Pokhara continues to attract students in a significant number in the past three years when the ‘declining’ quality of education in community schools is the concern of the state, stakeholders concerned as well as parents. But there are also few community schools which are providing quality education to the students at par with the private boarding schools, which are believed to provide comparatively standard education. The Baghmara-based Saraswoti Tika Secondary School is a case in point. This community school had just 350 students four years ago. Now, this number has jumped to 1,132. The school has done no miracle to attract the students, it has just added additional facility bearing in mind its responsibility of ensuring quality education to the pupils as per the demand of time. 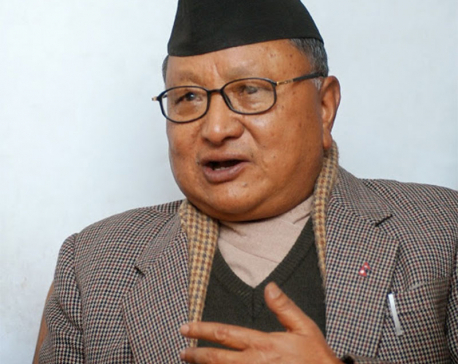 School management committee chair Rhishiraj Acharya said the school decided to start classes in English medium as well to address the demand of time. Combined efforts from our team which comprises students, teachers and guardians have made the switch over to English medium successful, it is said. The school is preparing to start a three-year civil engineering programme under the Centre for Technical Education and Vocational Training (CTEVT) from the coming academic session. A total of 12 students passed the Secondary Education Examination last year with ‘A’ plus grade which is not much expected from the community schools results. Similarly, 23 students passed SEE achieving ‘A’ grade; 24 with ‘B’ plus and 11 passed the exam with ‘B’. The highest GPA was 3.9. According to school vice-principal Ishwari Prasad Sapkota, a total of 79 students are appearing the SEE from the school. In view of this, the school currently provides residential classes with the hope of improving the students’ performance. The school has focused on infrastructure development to build a convenient atmosphere for teaching-learning activities. 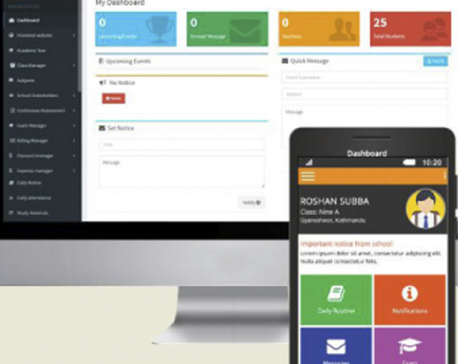 Besides, the school is making efforts to introduce technology-based education and it has already approached the Pokhara metropolis and the Department of Education seeking facilitation towards that end. “We have planned to replace the use of chalk, duster and paper in the classroom by another appropriate alternative,” he said. Regular attendance of students and regularity in homework completion have been focused and information about this is conveyed to guardians via the mobile Apps.